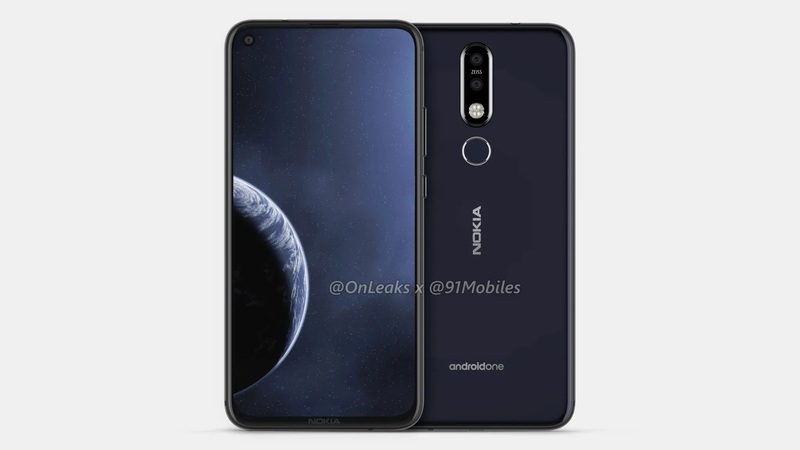 The rumored announcement of Nokia X71, that should globally be known as Nokia 6.2, is right around the corner, according to rumors from China. 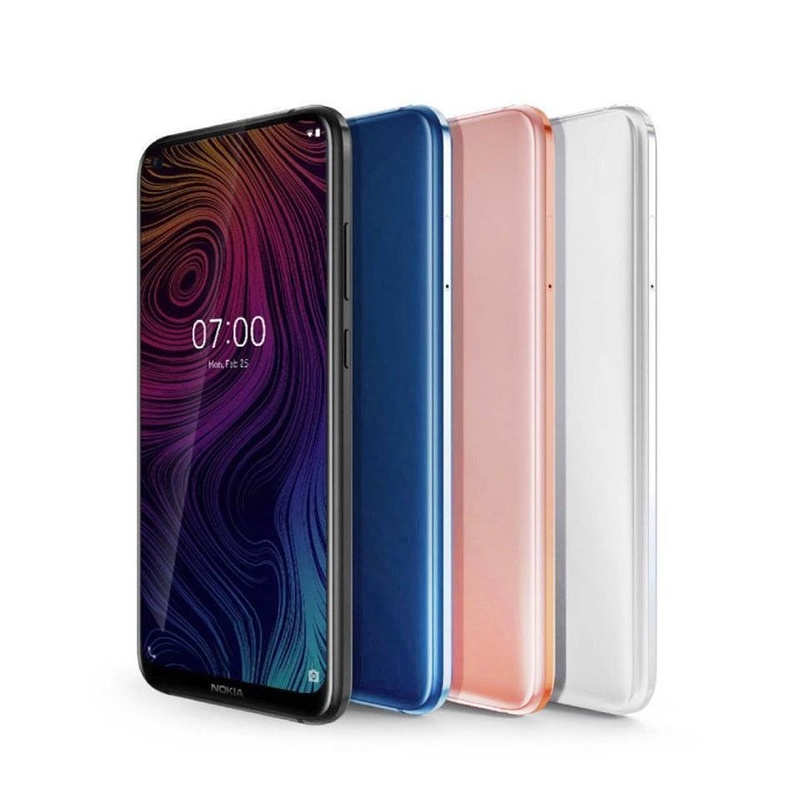 The launch for the Chinese market should take place on 2nd April, while a Geekbench entry revealed that X71 might feature Snapdragon 660 and 6GB of RAM. 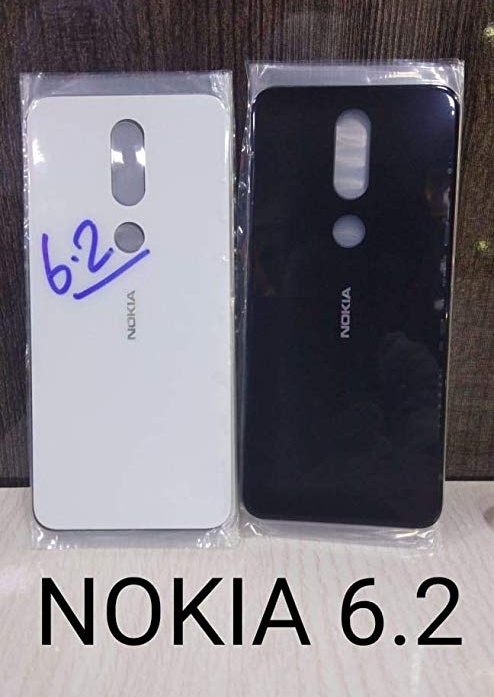 The global name as 6.2 was confirmed by FIH’s OTA servers, while from before we Know that the device should feature a punch hole display, 48MP camera and a wide-angle camera on the back.